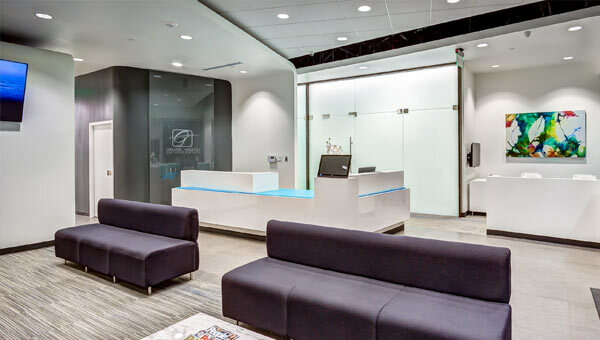 Houston Orthodontists Dr. Amir Davoody and Dr. Rana Mehr Welcome You to Greater Houston Orthodontics! Your smile is just one small feature that makes a big statement. We want your smile to make the right statement about you! Invisalign and Invisalign Teen: the "Clear" alternative to braces! We make orthodontic treatment affordable with no-interest payment options and easy financing! Excellence isn't our goal - it's where we begin! A smile is a reflection of YOU! It's never too late to achieve the beautiful, healthy smile you deserve. 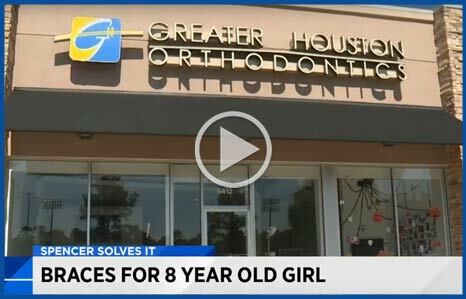 When you’re ready to take the next step toward orthodontic treatment in the Bellaire area, please contact Greater Houston Orthodontics at (713) 662-0621 for your free orthodontic consultation and get ready to start smiling! Dr. Mehr and her staff are fantastic. The progress in my daughter's case has been very quick and visible. They know how to treat kids to make the process more fun. It's been a great experience for 9-yr-old daughter! I definitely recommend to anyone.